NT 2743 7656 In January and March 2001, an archaeological watching brief monitoring the removal of building foundations and excavation of a pipe trench failed to encounter either significant archaeological features or artefacts. 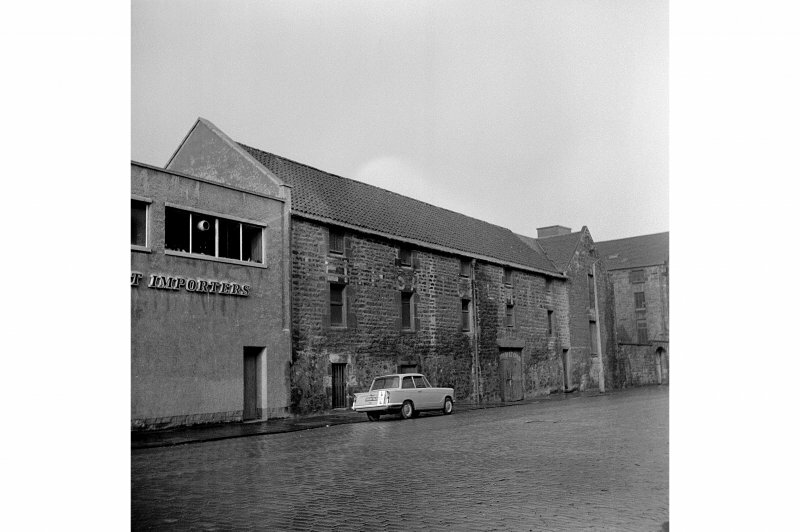 J R Hume photographed 8 Constitution Street in 1966 when the legend 'Leith Salt Company' could still be seen above the door and on the building front itself, albeit much faded. The same company has an entry in the Edinburgh and Leith Post Office Directory for 1951-2 (this was but a random choice) where it is recorded at the above address; in addition the directory notes that the company operated the works at Charlestown, Fife.